Tell pupils know that they have done fantastic work by stamping this gold star on their homework or tests with this self-inking teacher marking stamp from Trodat. 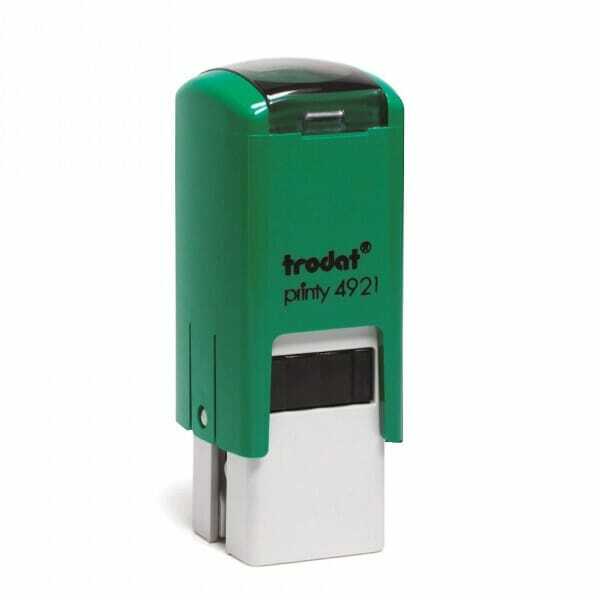 The stamp model is Trodat's Printy 4921 and replacement ink pads are available under the reference number 6/4921. Customer evaluation for "Teacher Marking Stamp - Gold Double Star"